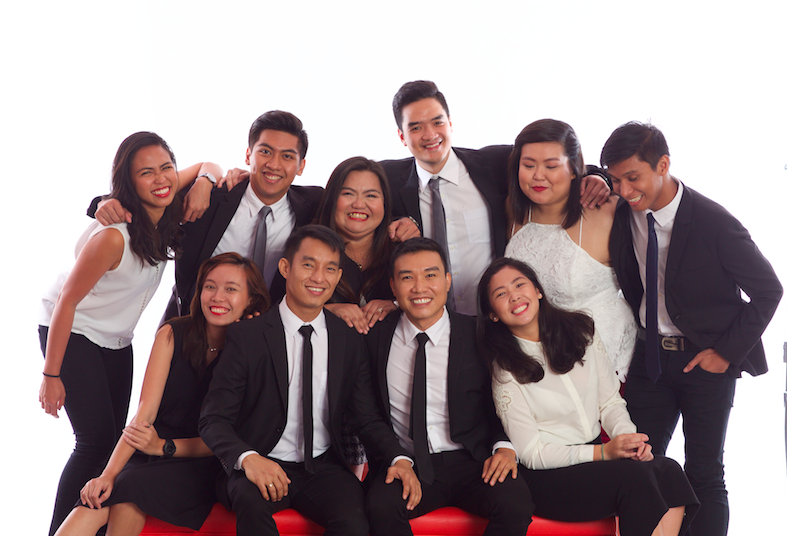 SEDPI is the Philippines' premier capacity builder in the fields of microfinance, social entrepreneurship and financial literacy. On January 7, 2019, the Worldwide Foundation for Credit Unions awarded SEDPI a contract to conduct a demand-side research with credit union members of select credit unions (CUs) or credit cooperatives in the Philippines. Twenty small business owners participated in Social Impact Clinic held in University of San Carlos, Cebu on January 11, 2019. 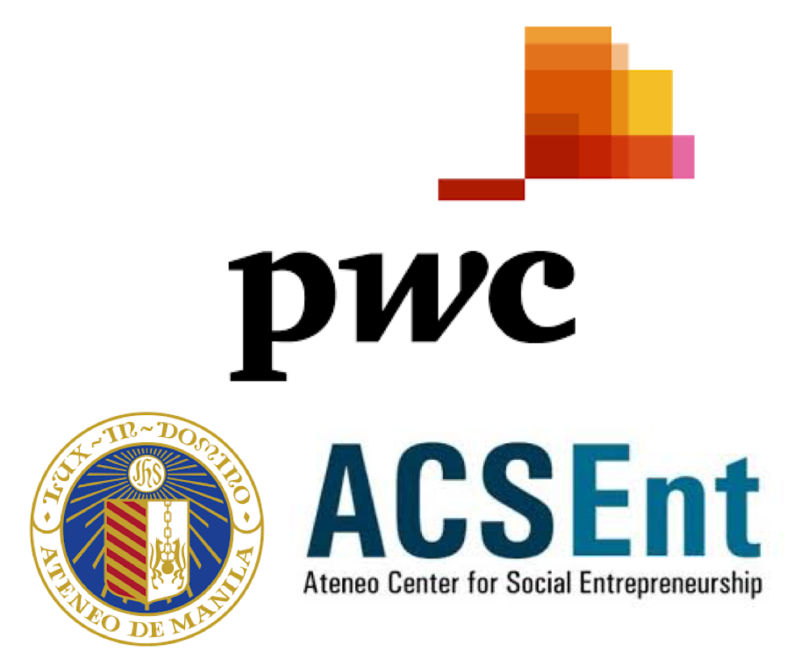 The Social Impact Clinic sponsored by Ateneo Center for Social Entrepreneurship (ACSEnt) and Isla Lipana & Co. Price Waterhouse Coopers Philippines (PwC) provided venue for those running an enterprise or wanting to get involved to access expert advice and network with other entrepreneurs. 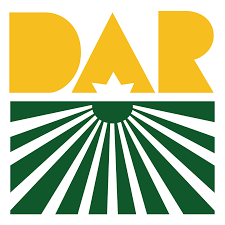 On December 28, 2018, the Department of Agrarian Reform (DAR) awarded a multi-million project to SEDPI to implement a component of the Italian Assistance to Agrarian Reform Communities (ARC) Development Support Program (IARCDSP).